Earlier this month, Bloomberg reported the Mexican peso struck a record low against the U.S. dollar. "As the dollar pushes the U.S. toward Mexico, China comes crashing down." While the peso's value has been eroding for some time, this recent move is part of a global currency sell-off fueled by Europe's continued economic struggle and uncertainty with Greece. 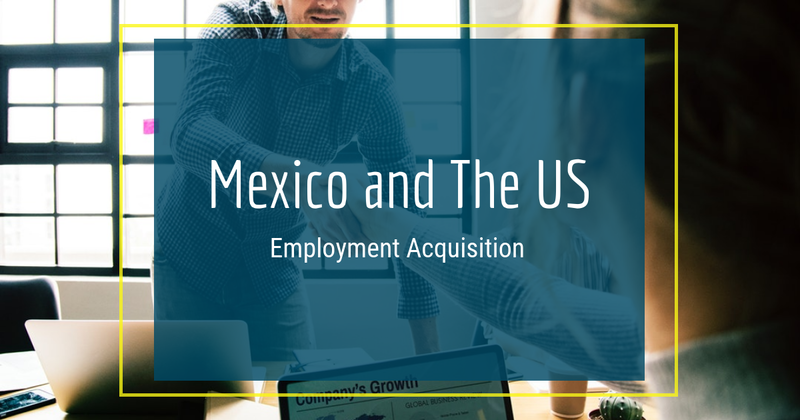 U.S. manufacturers stand to benefit as the weak peso makes an already attractive Mexican labor market even stronger relative to traditional offshore markets like China. In a separate July 27 article, Bloomberg indicated that the widening gap between the U.S. dollar and Mexico's peso is only half the equation when looking at Mexico as an offshoring partner. China's yuan has also "appreciated dramatically when compared with the U.S. dollar." Comparisons between the U.S. dollar and the yuan are common, as are discussions of depreciation of Mexico's peso against the dollar. While less commonly reported, comparing the peso to China's appreciating currency paints a clearer picture for cost-conscious manufacturers. The relative value between Mexico and China is not a two-part equation. Bloomberg reminded us that there are three components at play. The Chinese yuan has appreciated 25 percent against the U.S. dollar in the past decade. The dollar appreciated 33 percent against the Mexican peso over that same time period. The cumulative depreciation for Mexico versus China is nearly 50 percent. Think of the offshore labor market as a teeter-totter. 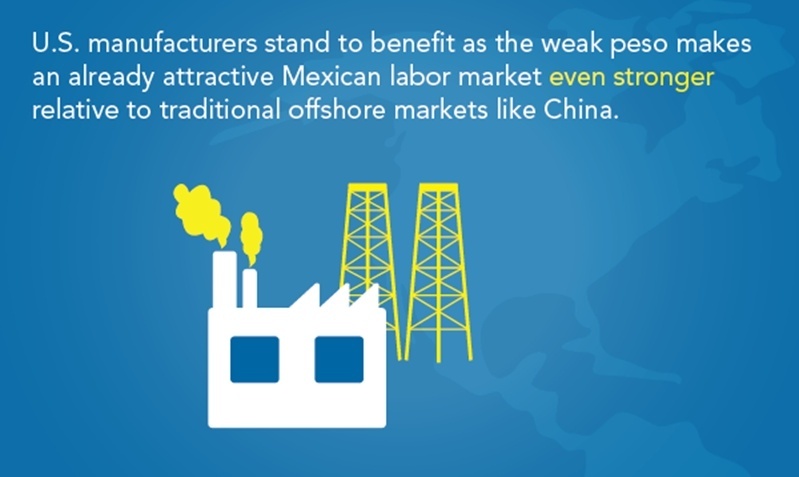 China is on one end, Mexico is on the other and U.S. manufacturers are poised in the middle. As the dollar pushes the U.S. toward Mexico, China comes crashing down. The currency differential is only the latest in a decades-long string of economic advantages for Mexico. Strong North American trade agreements are paying off. Heavy component parts for the aerospace and automotive industries are cheaper to ship from Mexico than they are from China, South Korea or Brazil. Bloomberg reported that a weak peso and low inflation keep Mexico's exports and manufacturing industries competitive. 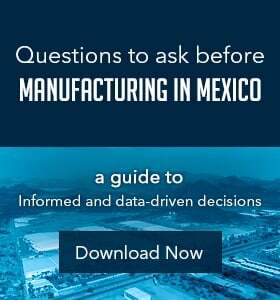 For a country that already sends 80 percent of its exports north the U.S., global economic conditions are aligning to secure Mexico's place as the nearshore manufacturing partner of choice. Mexico's currency differential is giving the country an economic edge over its competitors. You don't have to be an economist or study global currency exchanges to understand relative purchasing power in business. If a dollar will buy one hour of manufacturing work in one labor market and three hours in another, that second one is the better deal. Labor costs are unavoidable, but understanding the impact of currency with regards to different offshore markets is just that simple. In business, you can't simply work out your labor costs for a project or production cycle and then take a pass because the employees are too expensive. The workforce is a fundamental component of business. You must have human capital to manufacture. Barring automation - also a costly endeavor, and still requiring labor - companies need to incur labor costs. This eventuality means that relative labor cost is an equally, in not more, important measurement of how attractive a market actually is. And currency comparisons are an insightful way to measure the relative value of competing labor markets. 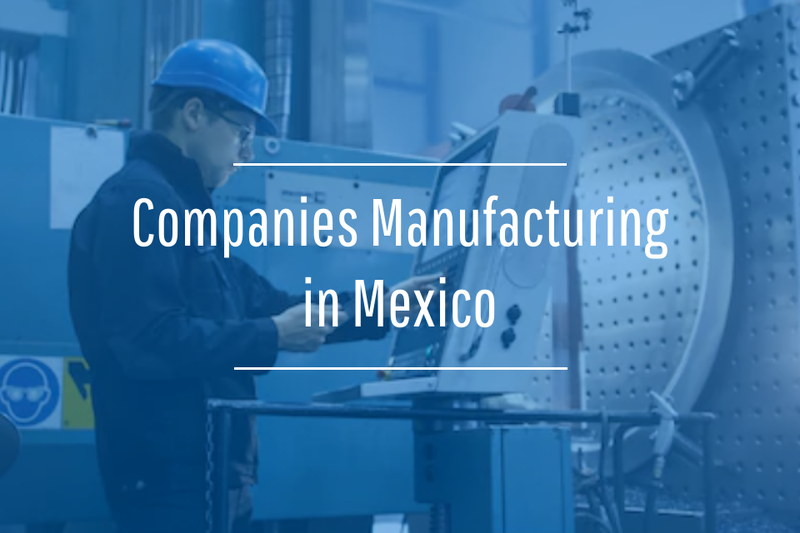 The strength of the U.S. dollar against the peso combines with Mexico's growing slate of trade advantages to make nearshoring to Mexican manufacturing communities an attractive option for North American manufacturers.